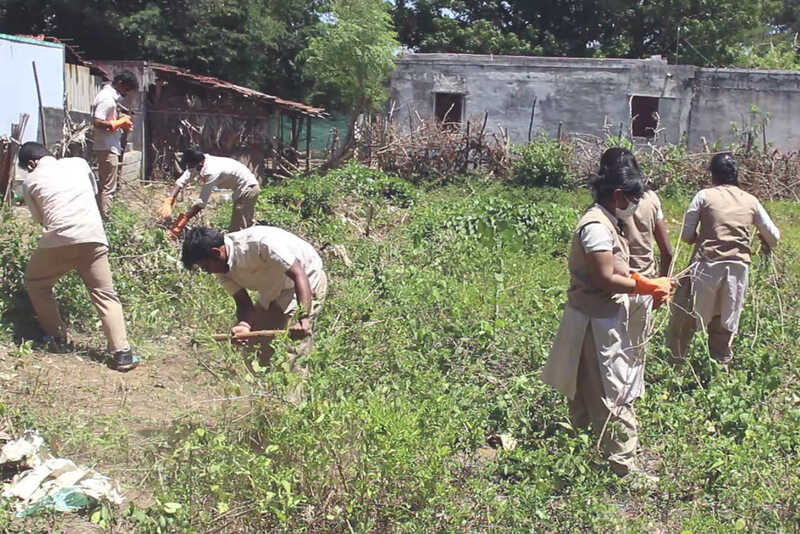 Cleanliness lined the streets in Sadivayali, Tamil Nadu as litter and other garbage was collected by eager hands who volunteered their time. 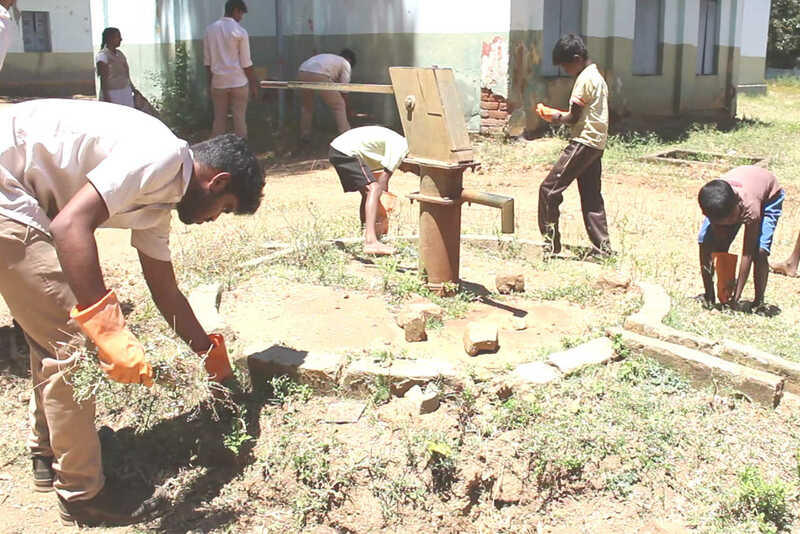 A group of Electrical and Electronics Engineering students from Amrita University joined the people in the village to conduct a day for Amma’s Amala Bharatam Campaign (ABC). All people got together to promote health through hygiene, sort garbage, and properly dispose of waste. The key, though, is teaching how to become aware of the need to maintain environmental cleanliness. This is a condition in which all benefit—including the surrounding animals, plants and other aspects of nature.